ChessMasters: Announcing The Third Steemian Chess Tournament (ELO <1600) - Mass SP Distribution Game Included! Play Chess, Win, and Get Rewards! I (@stranger27) will be hosting the third rapid Steemian chess tournament where the top three winners will be rewarded Steem. This will take place on December 11th at 7:00 PM (UTC) on Lichess.org. This event will last about 2 hours and it will have a time control of 7+2. In order to play, all of the participants must register an account on Lichess.org and we'd prefer if you use yout Steemit username. 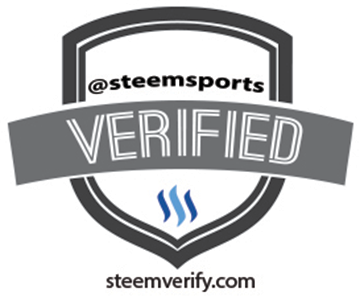 As the tournament is only available for participants on Steemit, the competition will be closed for all other Lichess players with help of the password "steemit". 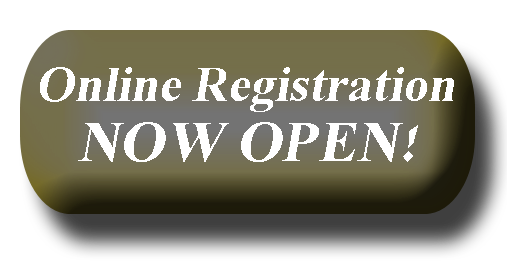 The registration will open 1 hour prior to when the event starts, i.e. at 6:00 PM UTC. Immediately after the creation of the tournament, I (@stranger27) will add the event name to the comment section. Winners will be defined according to the rules of tournaments on Lichess.org. The rewards for this match will come from the results of the second Steemian chess tournament (70%). This tournament is created for only those players who have an ELO rating on lichess.org <=1600 or one that does not have a rating at all. 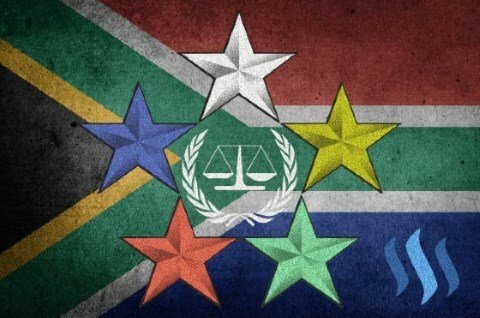 All registered players who have a rating of more than 1600 will be disqualified. Also, this event will include teams competition, like the last event! 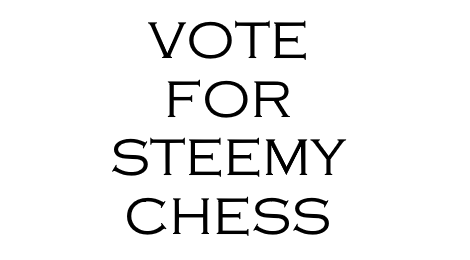 At the moment, there are two chess teams on Lichess.org that consist only of Steemit members. 2. 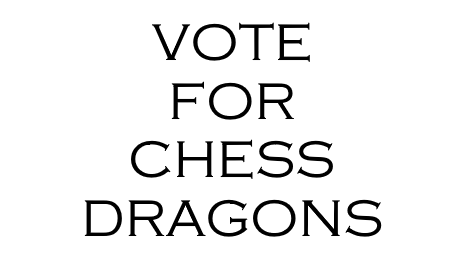 Chess Dragons, created by @stranger27. Whichever team that scores the most points in this tournament will be the winner! At the moment, both of these teams are recruiting new players and they will be happy to pick up a new Steemit chess player, so consider joining one of them. We want to make this as fair as possible for chess players. 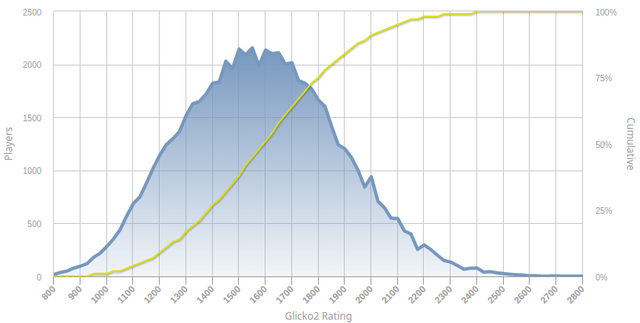 The average rating in rapid chess is 1600, but as you can notice above, the majority of players on competing teams have a rather high rating. 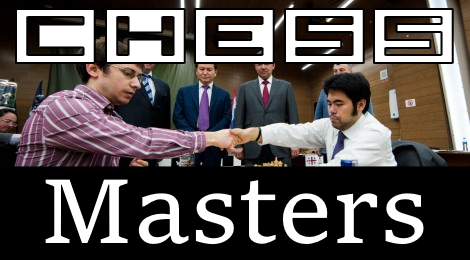 Recently two high-level players joined ChessMasters. Each of them have a rating of more then 2200. This leaves a very minimal chance for beginners. Also, middle-level players could hardly win if FIDE or International Masters joined the tournament. 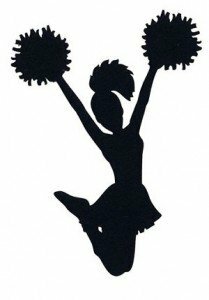 Hey Beginners! This is Your Chance to Win! As you can tell already, this tourney was specially created for those players who are not chess master's yet but in the mean time, enjoy playing chess and for those who enjoy playing with other Steemians and earn some Steem! Time control is a big question for discussion. 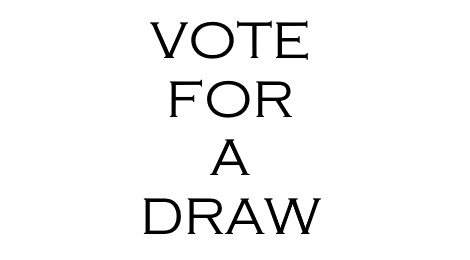 One option is using a lesser amount of time (a lesser amount of games will be played during the tournament and it's harder to reveal winner when there are more participants). From another point of view, more time may be a better option(the easier to play for beginners and players in the middle). Some players prefer 7 minutes, some prefer less, and some need more time to win. Like I said before, in this game we will use 7+2 and it can be changed in the future if many players agree to do so. Come on, Dragons! Let's come and win! 1. Register on Lichess.org if you still don't have account there. 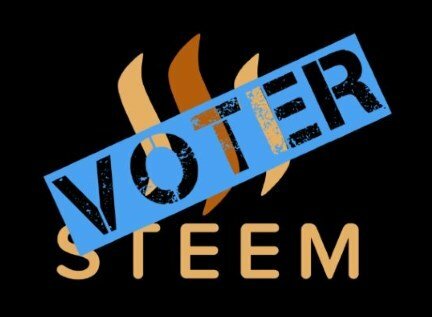 Please, use the same nickname as on Steemit.com for easy identification. 2. Use this link to join the tournament. Its name is 'Marache tournament'. The pass is 'steemit'. It is either 11st or Saturday, isn't it? Thanks for letting us know, originally, it was suppose to be on Saturday but we changed to Sunday so it was just a slight mix-up! Thanks again. It's not a joke, its event when steemians play between each other and ger prisez for best results! ChessMasters: Announcing The Third Steemian Chess Tournament (ELO <1600) - SP Distribution Game Included!